The European Council has set 2018 quotas for the main commercial fish stocks in the Atlantic and the North Sea following protracted negotiations into the early hours of this morning. 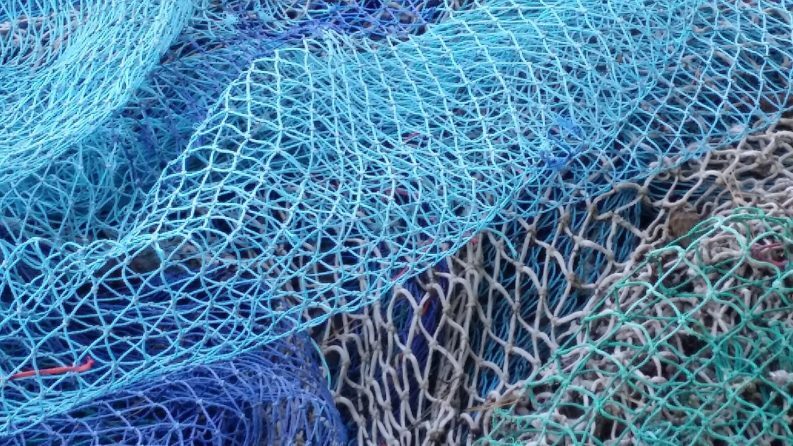 After a record-breaking forty-seven hours of debate, the Council announced that 53 fish stocks will be set in line with levels outlined by the scientific advice, up from 44 in 2017. The agreement will also put measures in place to protect the critically endangered European eel and sea bass stock which has come under significant pressure in recent years. This year’s negotiations have added significance given the looming 2020 deadline under the Common Fisheries Policy to end overfishing. Under the reformed CFP EU member states must ensure that quotas are set at the Maximum Sustainable Yield (MSY) and brought in line with independent scientific advice by 2020. While welcoming progress to set quotas at more sustainable levels, BirdWatch Ireland (BWI) said that it is clear that short-term interests continued to drive an “overfishing agenda” throughout the negotiations. BirdWatch Ireland’s fisheries policy expert, Fintan Kelly, warned that deep cuts in quotas will be needed at next year’s negotiations if the EU is to meet its legally binding 2020 targets to end overfishing. 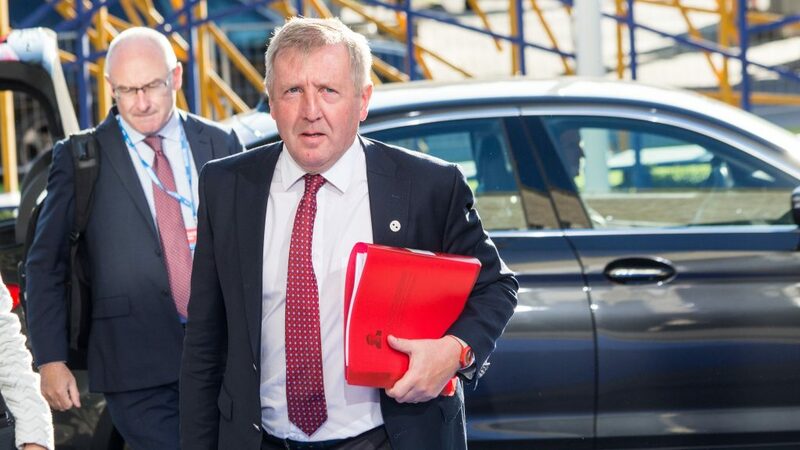 Minister for Agriculture, Food and the Marine, Michael Creed, TD celebrated the outcomes of negotiations, claiming an eight per cent increase in value for Irish fishermen due to an increase in key stocks such as Cod in the Irish Sea. Ireland has a poor track record at quota negotiations, ranking joint first with Belgium and the Netherlands for 2017 Atlantic TACs in a report by the New Economics Foundation. The report indicated that Ireland’s overall 2017 quota was 10 per cent (19,423 tonnes) above scientific advice. A total of 40,168 tonnes of whitefish quotas were agreed for Ireland in 2018, a three per cent increase in volume and eight per cent increase in value from last year. The quota for cod stock in the Irish Sea trebled, with the haddock quota also up 55 per cent. Minister Creed said that the significant increases in cod and haddock quotas reflect the success of “intensive industry led conservation measures” to rebuild stocks of the two whitefish species. Ireland total quota for prawns also jumped up 15 per cent from last year to 10,729 tonnes with a value of €83m, the biggest single increase in over a decade. According to the Department, the outcome of the negotiations will mean a total package of fish quotas worth €266 million for Irish fishermen for 2018. According to Mr Kelly, the increase in the value of a number of Irish stocks such as cod reflects the “economic benefits of transitioning towards sustainable fisheries management”. He warned, however, however, that the State must ensure quotas continue to be set at sustainable levels into the future to avoid a repeat of the collapse of Irish Sea Cod stocks. In 1999, the International Council for the Exploration of the Sea advised that the stock was in danger of collapse and called for the implementation of a recovery plan, aspects of which were put in place by the European Commission the following year. The Council also agreed to prohibit the fishing of European eel in Union waters for a consecutive three-month period between 1 September 2018 and 31 January 2019 when eels are migrating and at their most vulnerable. It will be up to the Member States to determine when they apply the ban during this period. Birdwatch’s Mr Kelly, however, said that the decision falls well short of what is needed to protect a species which is more endangered than African elephants. The European Commission had proposed an EU-wide ban due to a 90 per cent decline in the species’ population over the last 30 years, however, faced significant pushback from some Member States. Acknowledged the poor state of sea bass stocks in the Celtic Sea, Channel, Irish Sea and the southern North Sea, the Council also agreed to limit catches in those areas and implement a two months closure to protect spawning. Recreational fishing of sea bass will also be restricted, with only catch-and-release fishing allowed during the entire year, a measure supported by the Irish Government.